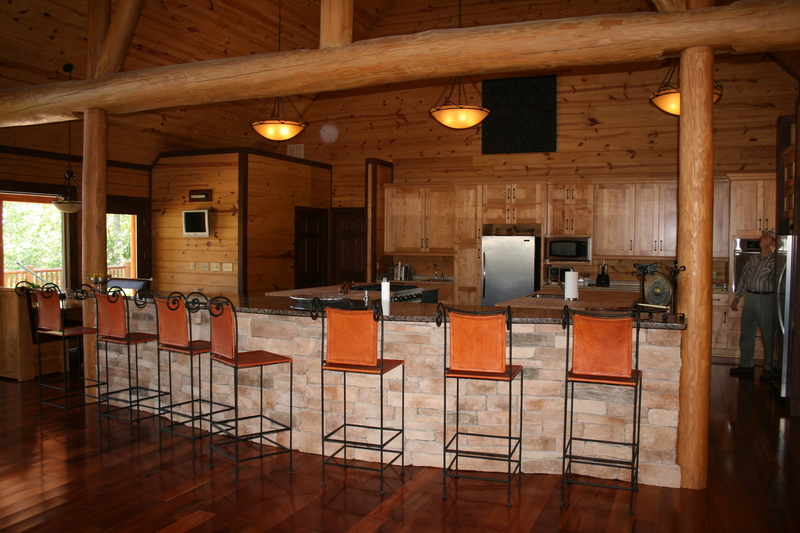 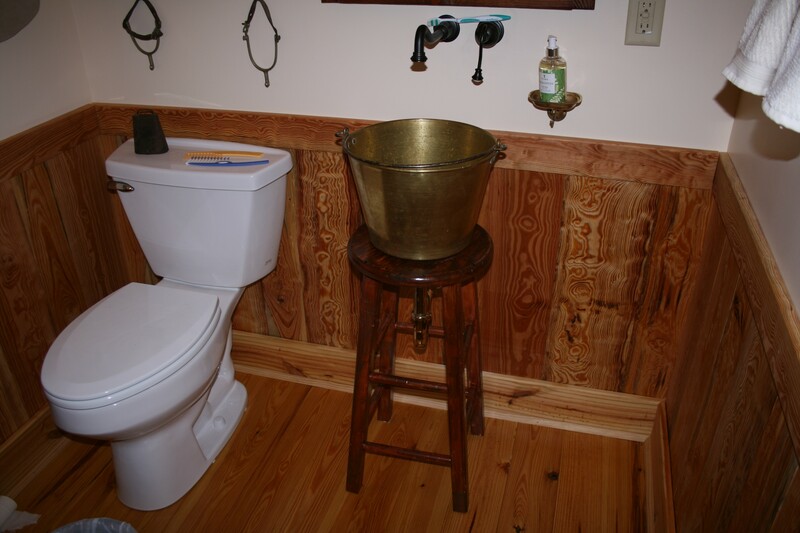 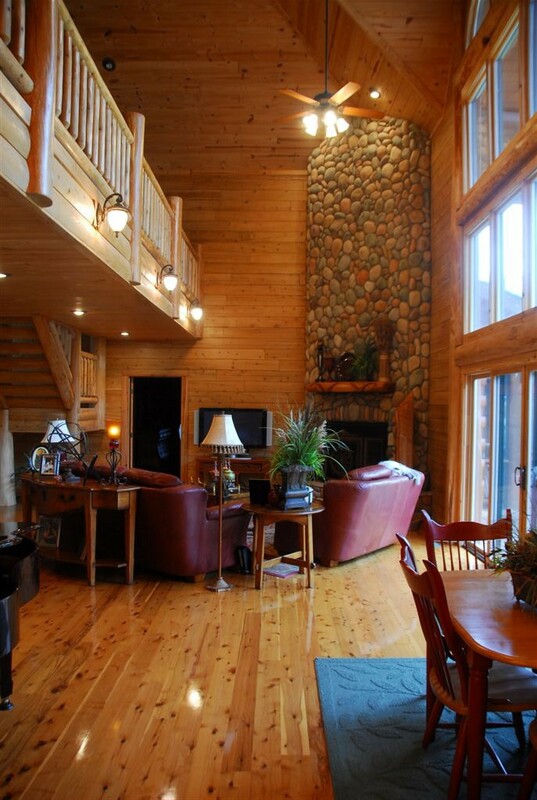 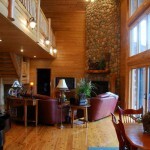 Flint River Log Homes offers various types of wood flooring for your new log home. 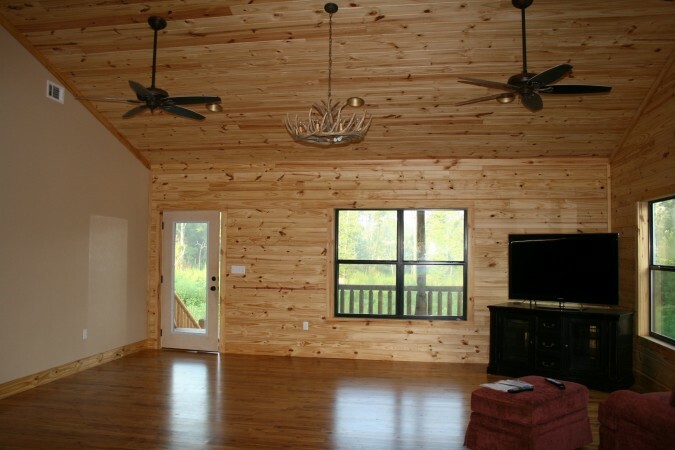 Oak, Hickory, Cypress and Pine are just a few species that are available for your selection. 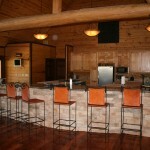 They can be pre-finished or unfinished and come in various sizes and widths.